Book Your Air Tour Today! 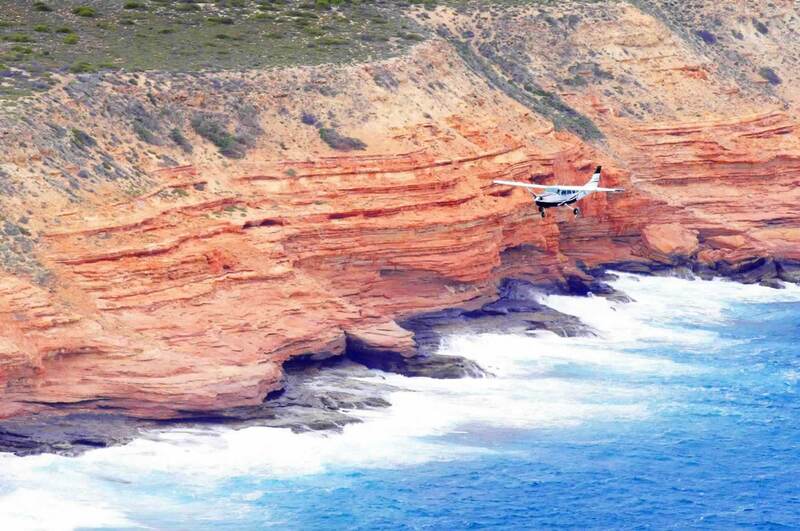 Kalbarri Scenic Flights has a scenic flight adventure in store for everyone. 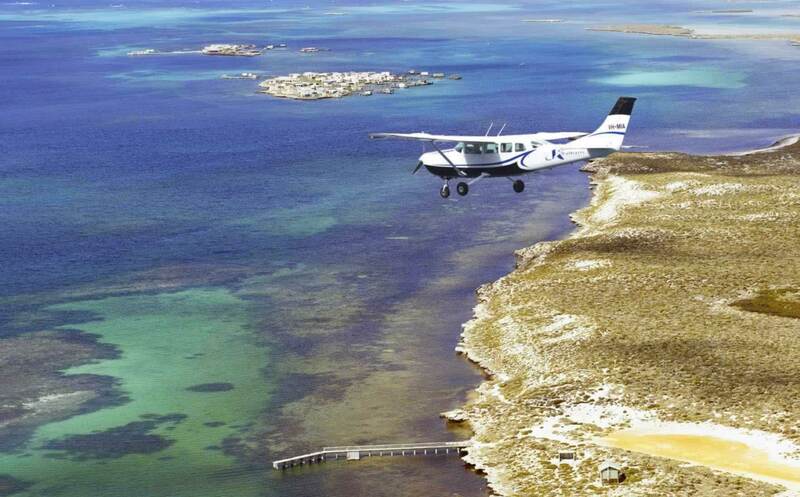 Since much of the Kalbarri Coastal region’s most pleasing scenery is inaccessible by road, our flights offer you the opportunity to witness the wonders of the Mid West at first hand from the best possible vantage point - the air! A prime example of this is the Pink Lake to the south of Kalbarri – only clearly visible from the sky, the lake is a dramatic contrast to the surrounding landscape. Kalbarri is in fact the closest airport to both the Pink Lake and East Wallabi Island the Abrolhos Islands favourite tourist destination. 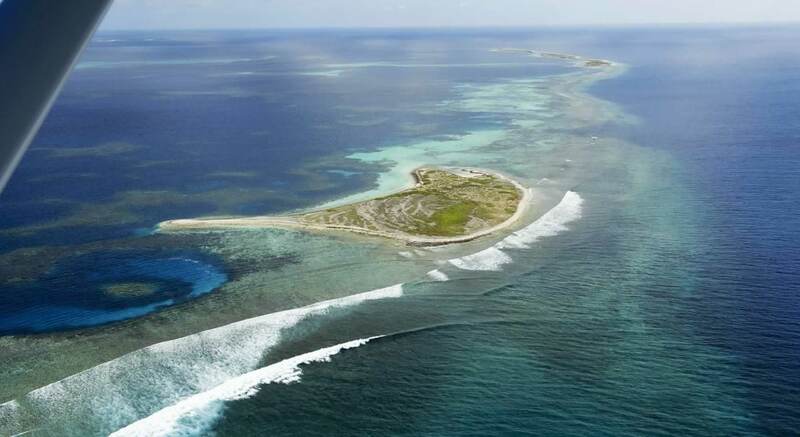 A holiday to the Coral Coast is not complete without a once in a lifetime visit to the stunning Abrolhos Islands scene of the Batavia Wreck and mutiny in 1629. There is so much to do after landing – picnic on the beach, dabble your toes into the clear blue water, or even enjoy the nature trail to the famous osprey's nest and back. For those who are spellbound by the region's unique inland scenery, our flights include the spectacular, unforgettable Gorges of the Murchison River which were formed over 400 million years ago. For those who want a bit of everything, and the best of all worlds, why not try the Grand Tour? Some of our Scenic Flights have minimum numbers, so to avoid disappointment when you arrive in the area it is advisable to book early. If you are ready to book your air charter today, please proceed to our Bookings page where you can book online. If you have questions about our flights or charters please call or email us using the contact details in the header. Book Your Scenic Flight Today!